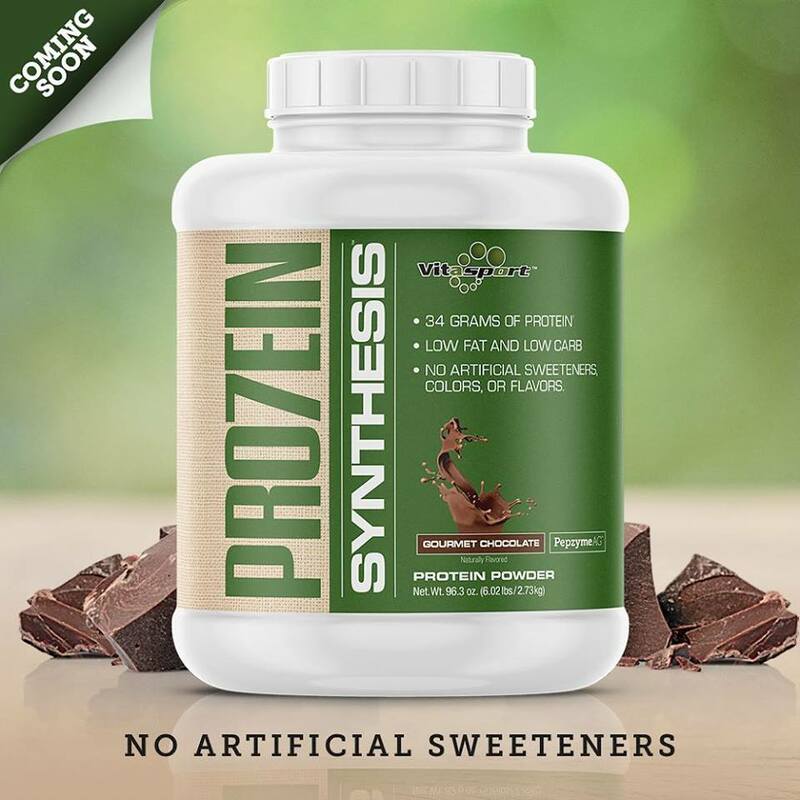 Proprietary ingredients include: Milk Thistle, Barberry Root, and Cascara Sagrada. 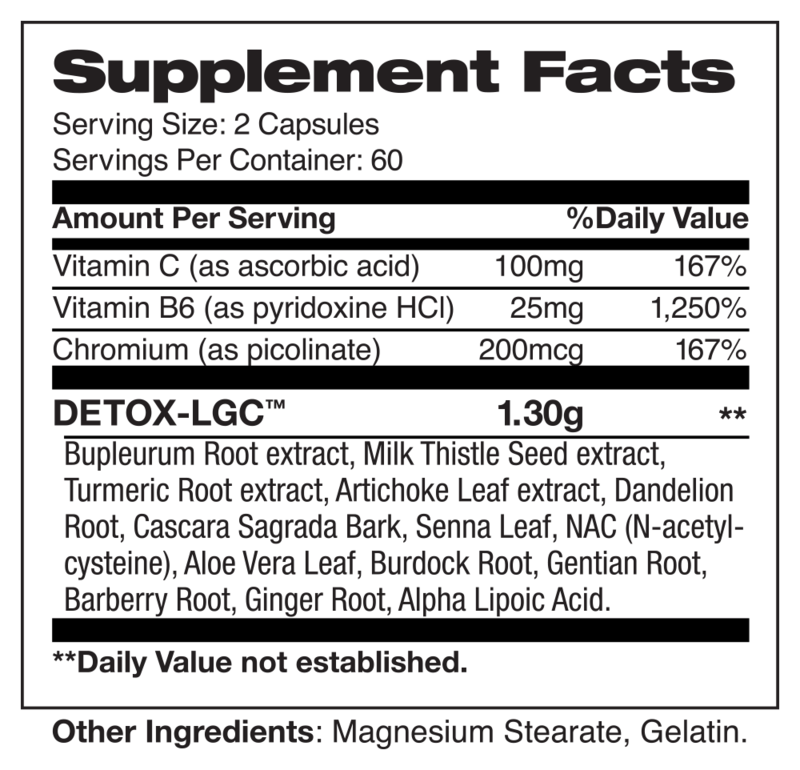 NU-TEK Nutrition’s Detox-LCG dietary supplement with Milk Thistle, Barberry Root, and Cascara Sagrada. For supplement fact information click the image below to enlarge.